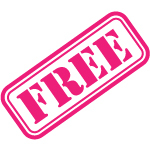 Join Marie for any of our 1 hour free webinars. Space is limited so register early! Free video series and workbook on how to become an Internationally Board Certified Lactation Consultant (IBCLC).